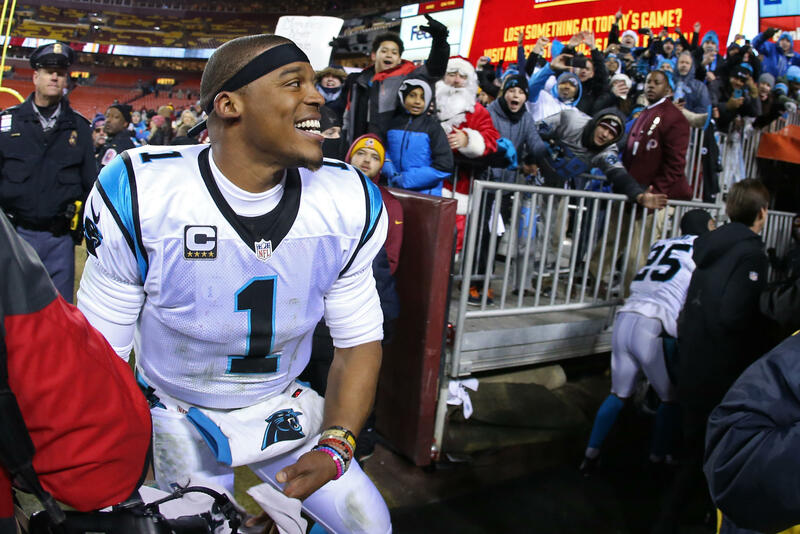 CHARLOTTE, N.C. -- There’s no doubt Cam Newton has a soft spot in his heart for kids. That was never more evident than this week when the Panthers quarterback surprised a 10-year-old boy with a serious heart condition - and got a big hug in return. The league’s reigning league MVP visited Taylor Austin Deckard in an Atlanta children’s hospital Tuesday. Taylor was wearing Newton’s No. 2 Auburn jersey at the time. Newton has done many things through his Cam Newton Foundation since joining the Panthers in 2011, most of which revolve around helping kids. He recently played “Santa Cam” giving more $100,000 worth of toys to children before the holidays. He regularly holds athletic events where young kids from across the Charlotte area come to compete in fun games. In August, after eyewitness saw Newton delivering food to the homeless, Panthers backup quarterback Joe Webb had comments on Newton’s character, CBS Sports reported. Newton said the meeting on Tuesday wasn’t as a publicity stunt.